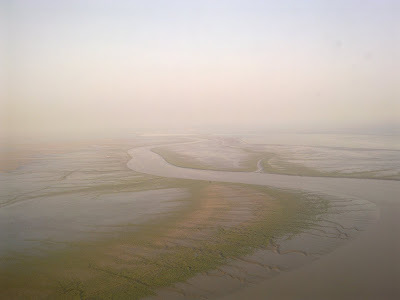 This set is from a trip to Gujarat. 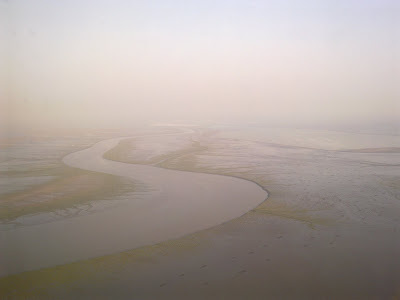 We took an early morning Jet Airways ATR 72 flight to Bhavnagar (I always swoon over the matchless connectivity small towns in Gujarat have with Bombay!). 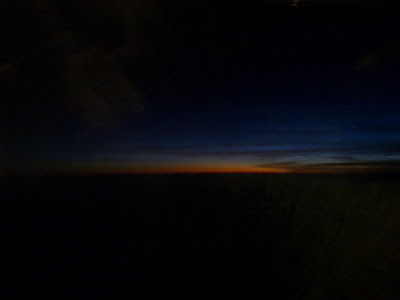 Daybreak at 39,000 feet, classically, would not qualify as a landscape. 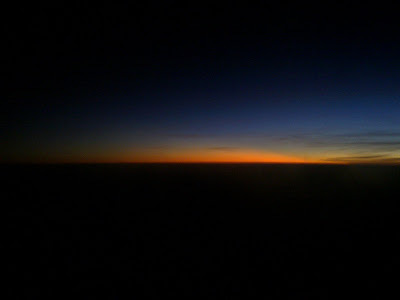 But I am still putting in photos of daybreak. as that sight was simply breathtaking. 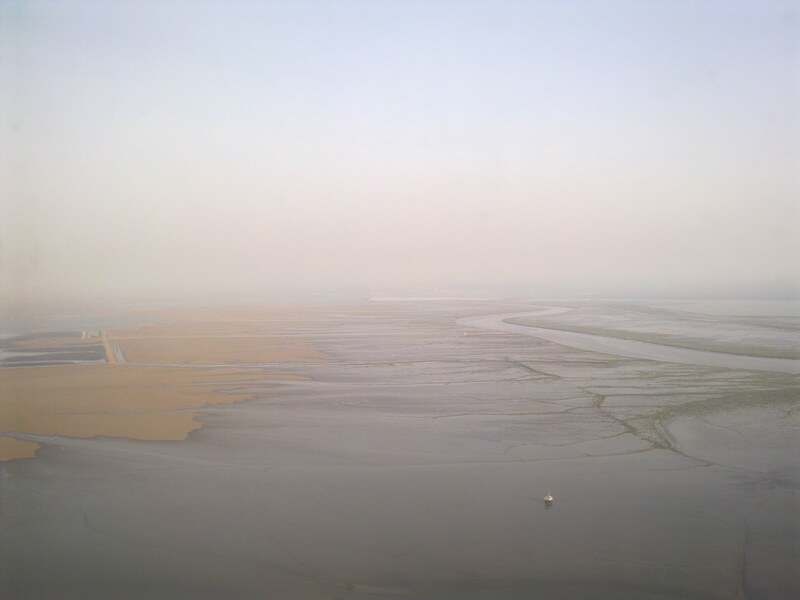 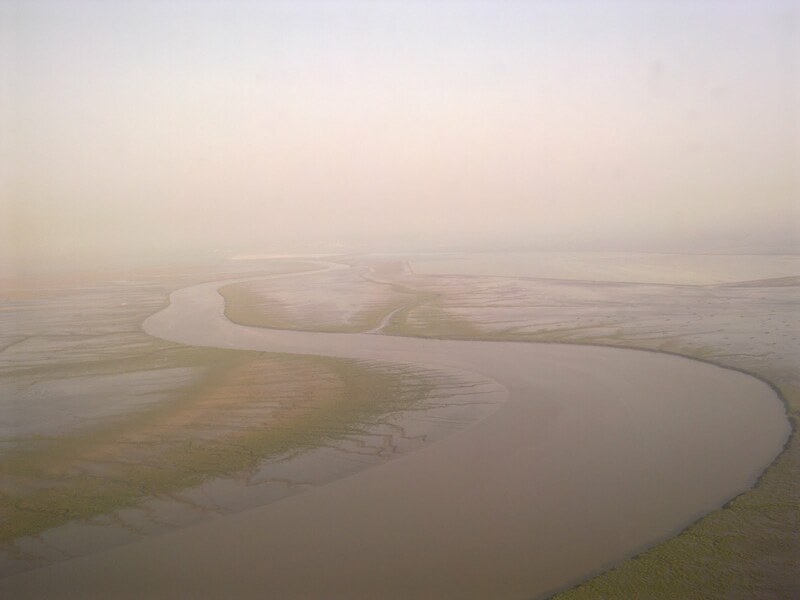 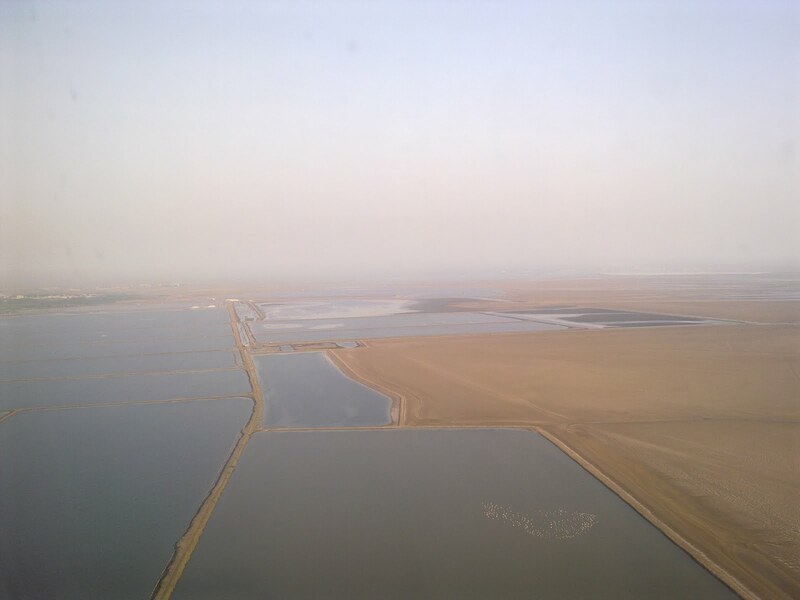 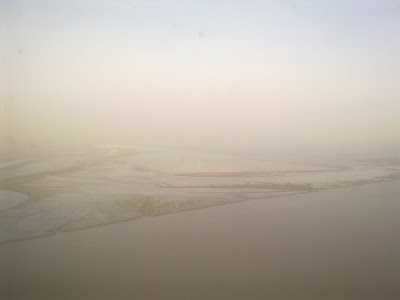 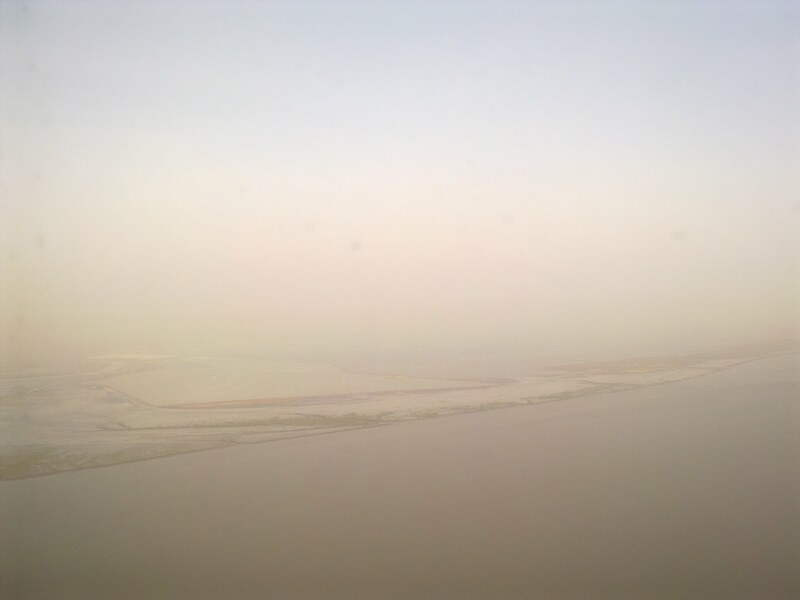 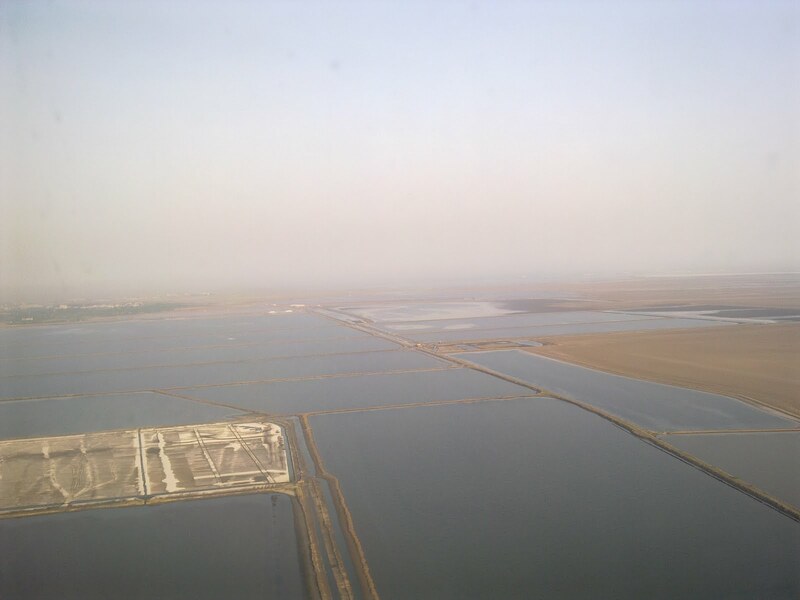 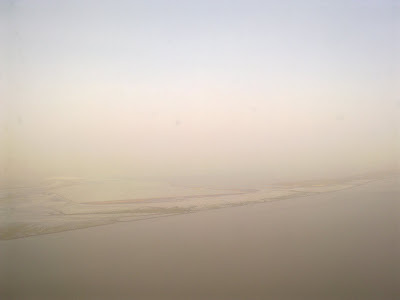 Landing at Bhavnagar may seem quite uneventful, but there is a certain indescribable beauty of the meandering estuaries merging into the chocolaty ocean. The starkness of the salt pans is also something to be seen from above!